Effective Property Management Doesn't Cost -- It pays! Advertise available properties -- local MLS, realtors, the National syndication to internet sites and signage. With over 40 years of living in the community, we have a collective list of qualified contractors to cover maintenance and repairs. We are owned by Hometown Real Estate, LLC and under direction of a Supervising Real Estate Broker with 16 years of experience, and the office is staffed with 6 total brokers and agents. Which utlimately means we have knowledge and education at hand. Checks and monthly statements mailed on or before the 20th of each month (direct deposit available). 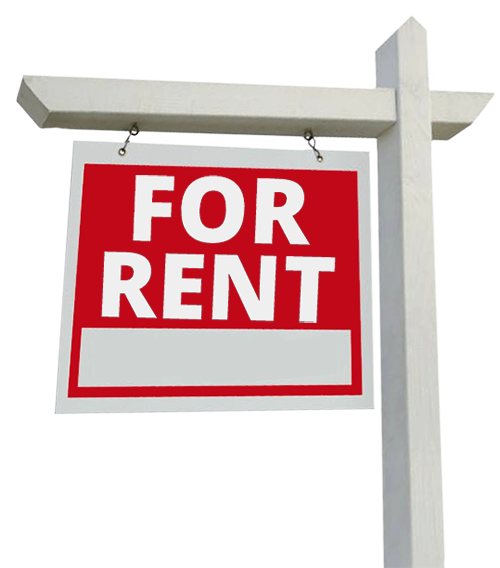 For a FREE Consultation, call us today at 406-234-4663 or CLICK HERE request a FREE consultation & Rental Valuation!